For those that find Como too bustling but still want to take part in important business conventions and exhibitions Cernobbio offers a feeling of exclusivity and peace only minutes away. 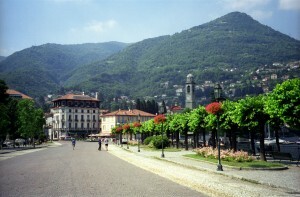 Villa D’Este has already guested the famous and wealthy since the late 19th century. Today at rates averaging 1000 euros a night, it is still an exclusive and premium resort offering its visitors internationally-renowned luxury and beautiful surroundings. 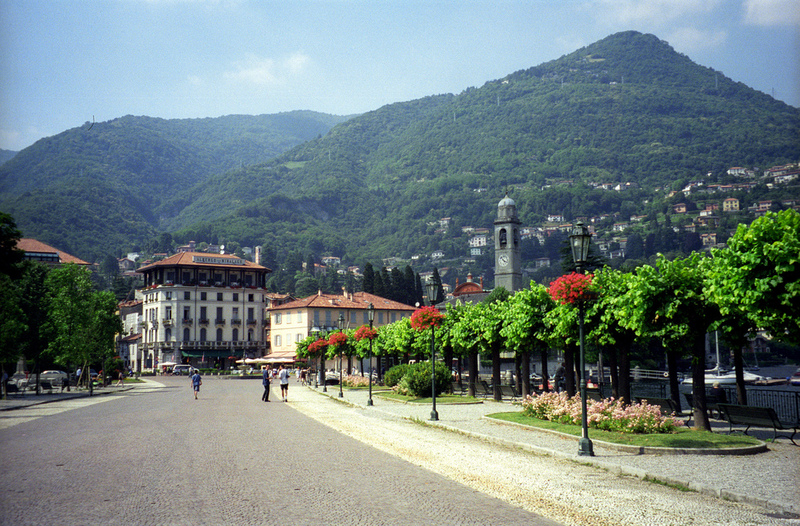 But Cernobbio also has the Villa Erba in which international congress and business meetings take place regularly. And then there’s the Villa Bernasconi.